Xtend is a flexible and expressive dialect of Java, which compiles into readable Java 8 compatible source code. 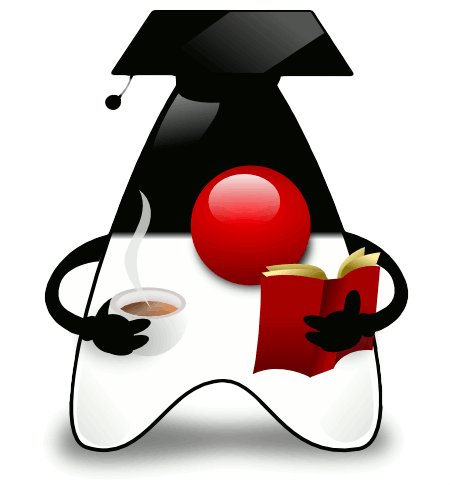 You can use any existing Java library seamlessly. The compiled output is readable and pretty-printed, and tends to run as fast as the equivalent handwritten Java code. Get productive and write beautiful code with powerful macros, lambdas, operator overloading and many more modern language features. Xtend works great on Android, as it doesn't produce additional runtime overhead. The very thin lib and the advanced support for code generation increase productivity while helping to keep your Android apps small. If you know Java, you will be productive with Xtend in a few hours. Xtend is an extension to Java, so you can reuse all your knowledge about tools and libraries. Also complicated language features like generics remain unchanged. Static typing is not only important for early error detection but even more so for good IDE support. To ensure a great and holistic user experience, Xtend's IDE and language have been designed side by side. And of course the tools integrate seamlessly with the Eclipse Java IDE. 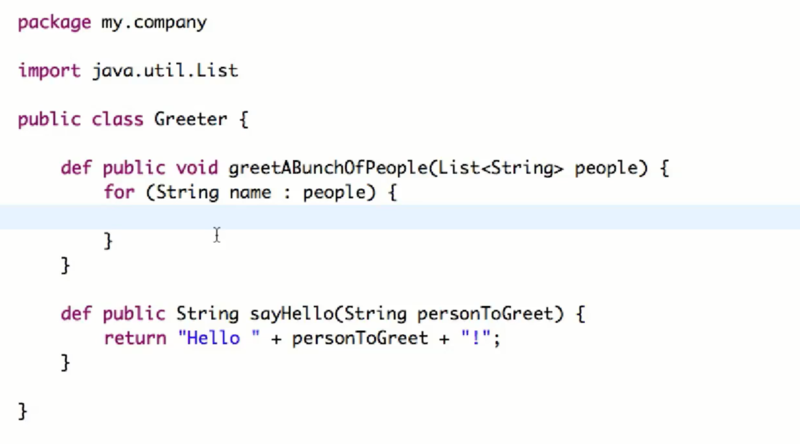 Xtend works well with Java 8 APIs as it does the same kind of target typing coercion for lambdas. With its additional syntactical flexibility, of course Xtend code looks much better than the equivalent Java 8 code. Here are some examples. UI programming in Java can be very tedious. Checkout the XtendFX project to see how you can get rid of Java boiler plate easily. It contains some very useful active annotations for automatically generating JavaFX properties.